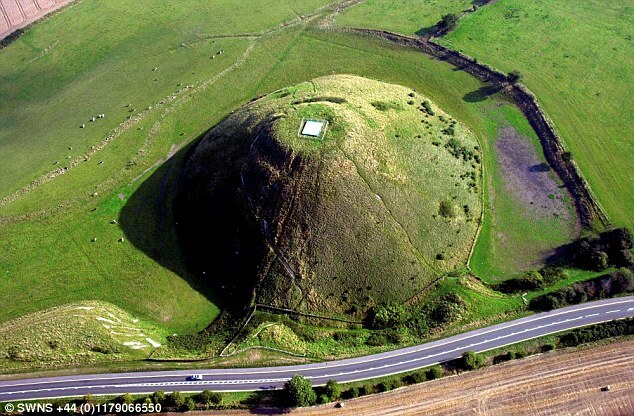 Silbury Hill In England Tells Quite a Story by Measurement. How can you tell a story by measurement? At one time letters doubled as numbers. One symbol could represent both. This was called gematria– a Greek word. Numbers then can be understood as words, or even concepts. Several monuments were built around Avebury in Wiltshire. Silbury Hill was built as a landmark Neolithic monument. Karnak is found on the 2nd division. Silbury hill is on the 4th. 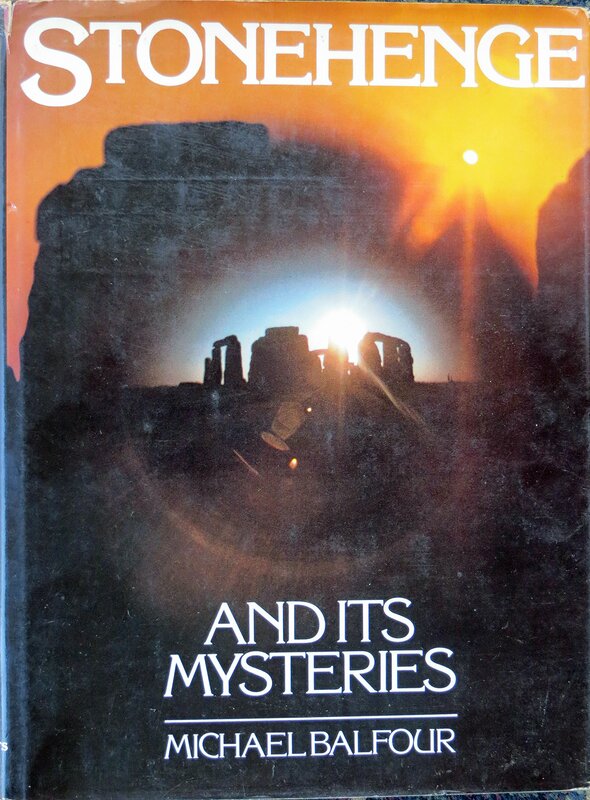 This book also discusses Silbury Hill.
. Currently it forms a perfect circle. The diameter is 550 feet. It was also originally a circle. This was the 1st phase. The diameter was 120 feet. Circumference was 377 feet. How Can these Silbury Hill Numbers Be Read? Our little “grain of mustard seed” has countless hidden codes. It has the potential to revive a Golden Age of Peace and Plenty. The hidden codes frame the Fibonacci series by sequences of fives. This smallest of number squares (3 x3) gives birth to the series. Next, here’s how 377 is a Fibonacci number. The series begins: 1,1,2,3,5 (the first number out of consecutive number sequence), 8,13, 21, 55, 89, 144, 233, 377, 610… Please note the Beethoven internal link. Beethoven uses the 377 as a sectional group of measures. The original circumference of Silbury was 377 feet. With Beethoven, it is found in his Fifth Symphony. He deliberately made the opening 5 measures long. Usually musical thought comes in multiples of 4 bars. Note the usual 4 bars, almost always used by composers of music, becomes 5 bars in the hands of the Great Master, Ludwig van Beethoven! Also be sure to read the above 2nd internal link. You’ll discover how repeated fives take hold of this number square by opposite pairs of numbers. Back to Silbury and its original diameter: You can find 15 in 8 distinct straight line totals: 3 are vertical. 3 are horizontal, 2 are diagonal. 3 + 3 + 2 = 8. Next, the product of these eight: 8 x 15 = 120. The diameter of the 1st phase of the Silbury Hill was 120 feet. Finally, the 2nd phase has a diameter of 550 feet. Like, I stated, repeated fives are part of a hidden code. The code is amply described in many of the 510 posts currently on DSOworks.com. That makes a circumference of 1728 feet. Note in the picture below how 1728 was traditionally used on the number square. This square has been historically divided into a 4 number corner: The left over 5 numbers was called its gnomon. Below is strong connection between the Great Pyramid and Silbury Hill. The circle around the truncated Great Pyramid and its mirrored underground image is 550 cubits. The circle around this diameter is 1728 cubits. The numbers employed by the Great Pyramid and Silbury Hill are the same. An illustration of the gnomon and corners used by both structures is given below. Incidentally, the corner numbers multiplied approximates the Palestianian cubit of 2.107 feet. 5 x 7 x 6 x 1 = 210. The larger Egyptian cubit is 1.728 feet. Again, this measure comes from the 5 numbered gnomon. Silbury Hill and the Great Pyramid were both built developed primarily to illustrate the various ways the 3 x 3 number square can be used. these comments come across like they are left by brain dead visitors? I just write blogs and post them. Either they fly or they don’t. I do not even understand social sites in the slightest. My posts are all free. I think I would actually be disappointed if I made a nickle on anything I’ve written about. I think that robots respond to many of my posts. And yes, robots are brain dead. Thanks for your interest.